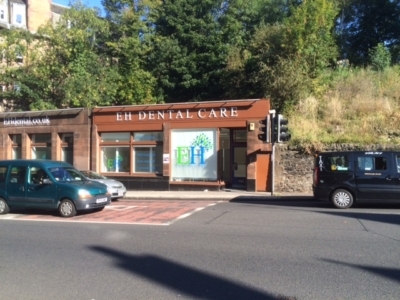 An NHS Dental Check Up In Edinburgh…Just Teeth? Comments Off on An NHS Dental Check Up In Edinburgh…Just Teeth? 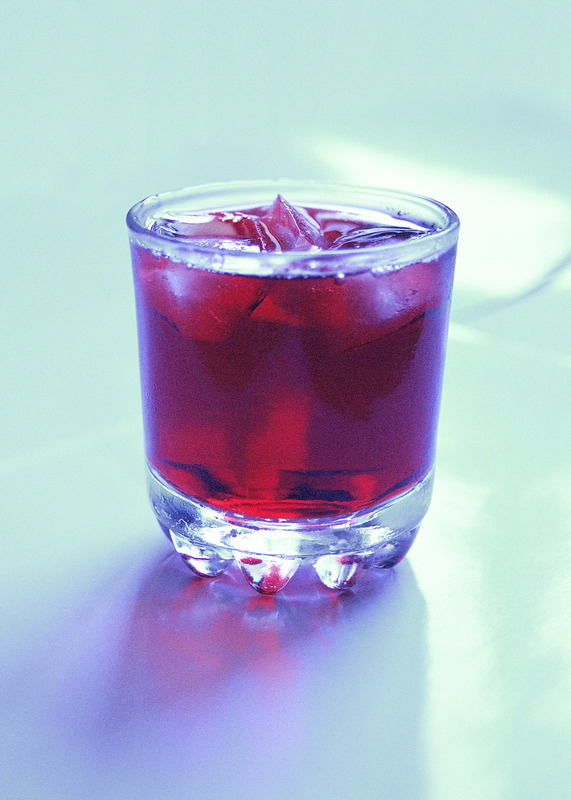 Are Sugar Free Drinks OK For teeth? Comments Off on Are Sugar Free Drinks OK For teeth? EH Dental Care is a relatively young dental practice, opening in 2015, but we are trying hard to build a place where you and your family can feel at home. 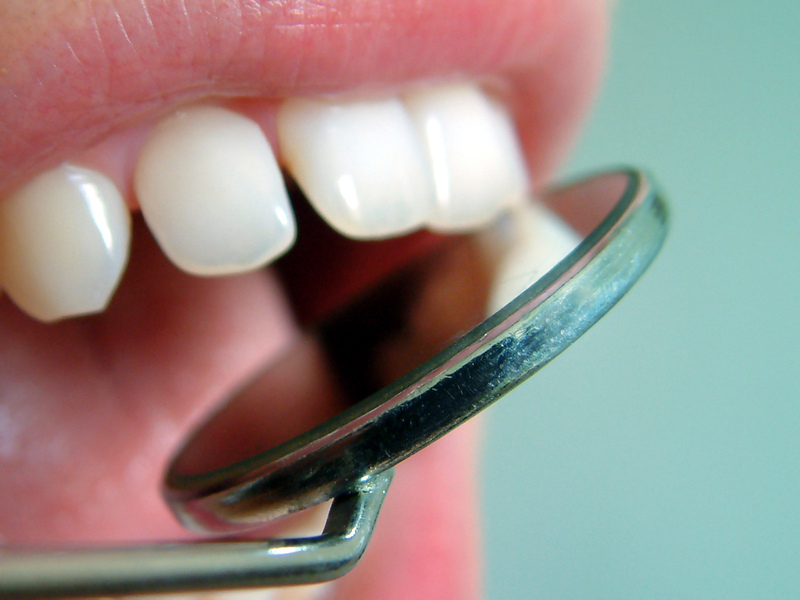 Providing great NHS Dental Care lies at the heart of what we do and we have invested heavily in technology to make sure your treatment both up to date and comfortable.